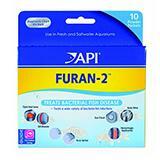 API Furan-2 Powder Aquarium Fish Medication 10ct. 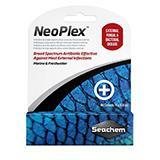 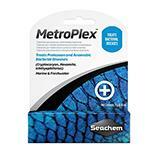 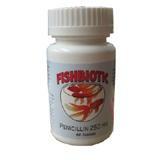 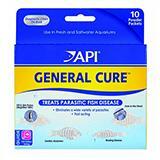 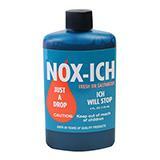 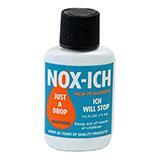 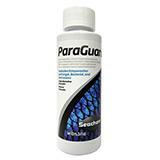 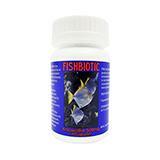 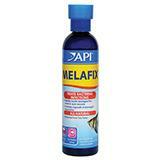 API General Cure Aquarium Fish Medication 10ct. 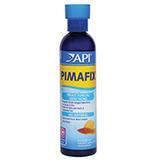 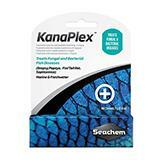 Pimafix Antifungal Antibiotic Aquarium Fish Remedy 8-oz.